While most 13 year old girls dream about the endless possibilities of their future, Leela was trapped in a nightmare. Born in poverty and sold into child slavery by her family, Leela had no hope for her future. When things seemed to not be able to get any worst, Answer International stepped in. At the age of 11, Karisma was taking care of her family and being sexually abused by her own father. Thanks to the support of our partners, Answer International was able to step in and give her back the childhood every little girl deserves. Sharada was 16 when she was raped by a family member and left to die. When she survived, her community shamed and rejected her. Answer International was able to rescue her from that rejection and shame. This is her redemptive story. 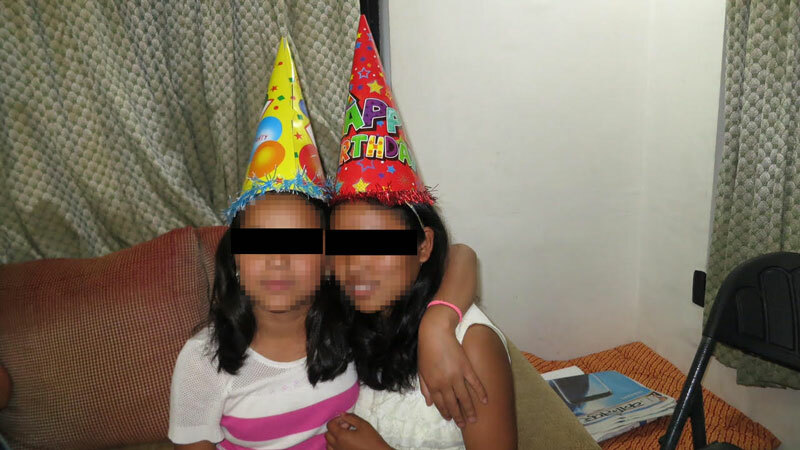 Shristi is a 14 year old girl who for the past 3 years has been consistently abused sexually by her principal at school. She lived to survive each day, until you showed up Now she is a thriving young girl with a bright future and a redeemed past. This is liberation. This is the answer.